Inspired by this year’s motto of the Triennal of Photography Hamburg, “Breaking Point”, we focus on two topics: [HOME] and [SHIFT]. 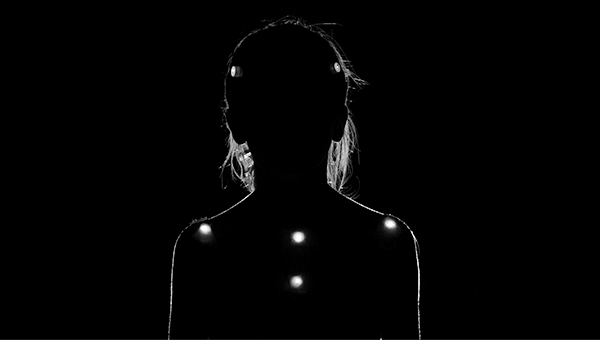 We present 16 of the most outstanding VR experiences by international artists related to these topics. 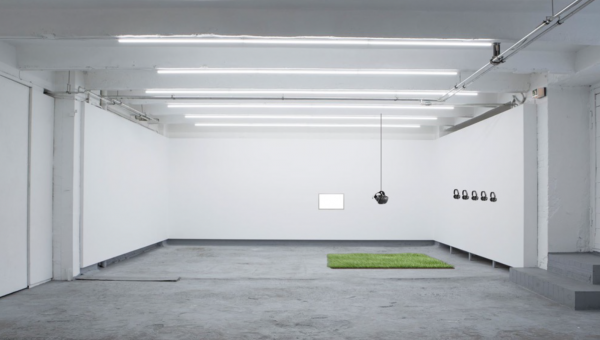 Works by Hamburg-based artists are shown in the section HH EMERGING ARTISTS, whereas VRHAM! 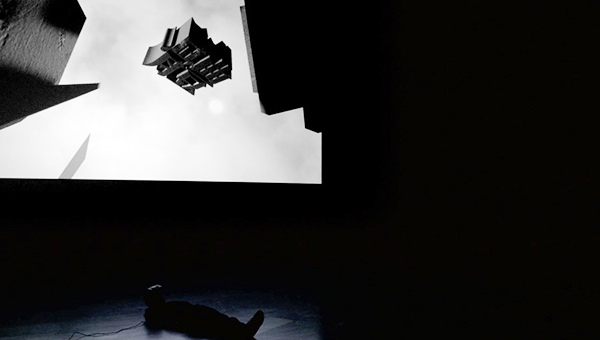 Live offers collective Virtual Reality experiences in our festival centre. 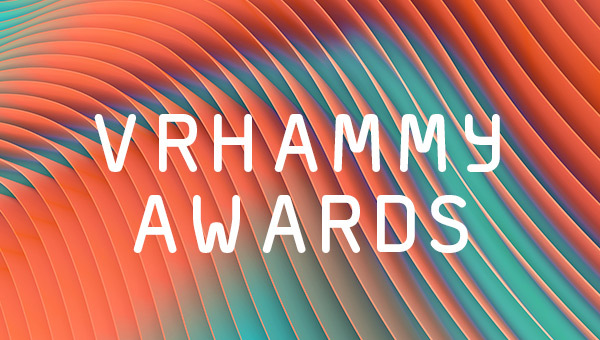 VRHAM also has its own awards: the VRHAMMY Award, a residency grant for HH EMERGING ARTISTS, and the PEOPLE’S CHOICE AWARD presented at the Closing party of the festival. We are confronted with images of crisis areas and people in flight on a daily basis. They are omnipresent in our media. But what happens to us once we are not looking at these images from the outside anymore, but find ourselves right in the middle of the situation? Seven different perspectives on one of the most pressing issues of our times. 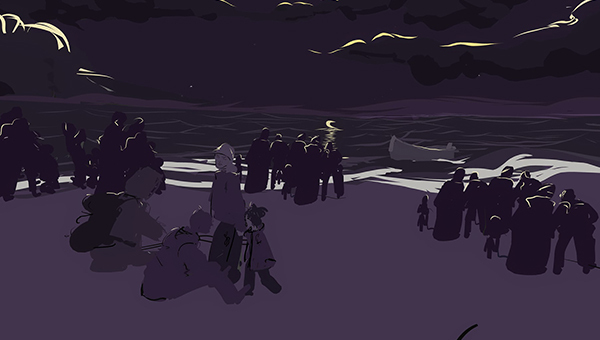 Award-winning novelist Khaled Hosseini commemorates the second anniversary of the death of the three-year-old Syrian refugee Alan Kurdi with an illustrated story. Ukrainian artist Nikita Shalenny has long been fascinated by the idea of the bridge in his works, taking it as a starting point for imagining a way of escaping the ongoing crisis in the land where he resides. 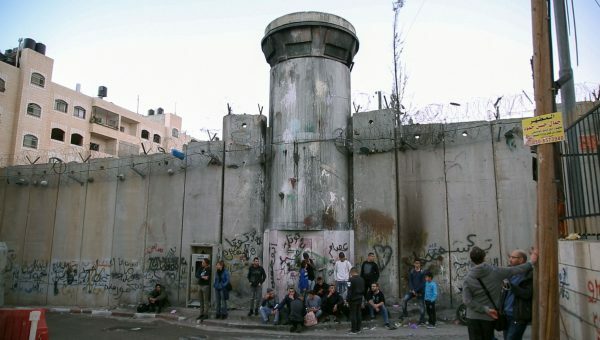 Four shorts of six to eight minutes in 360°/VR and 3D deal with life in the heart of the Mid-East conflict, told from a both an Isreali and Palestinian point of view. 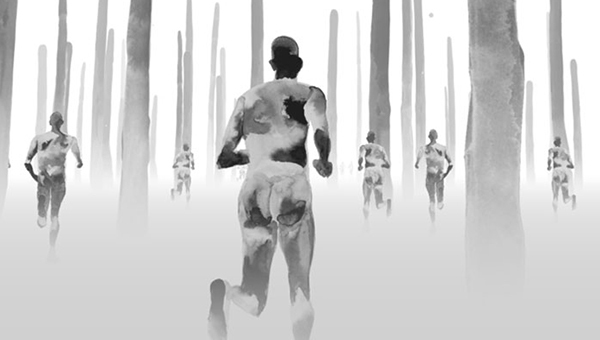 An immersive, verbatim 360° documentary about the Canadian immigration detention system. 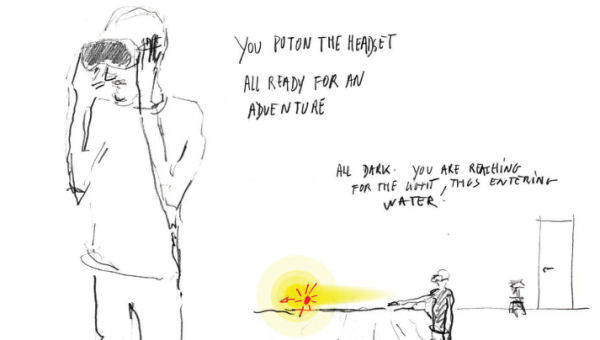 A Chinese parable staged in the form of a virtual tableau. It reimagines the history of an ancient land as a Book of falling words and crushing signs. Where do I stand? How do I see the world – and how does it see me? 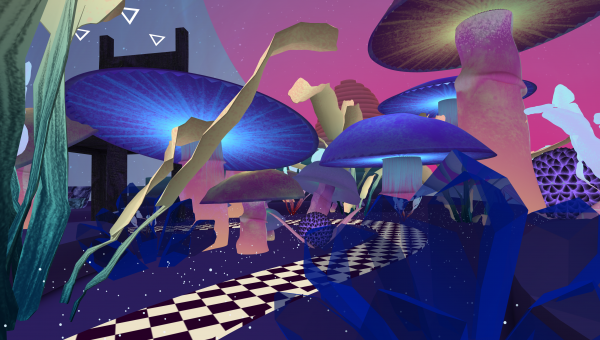 Virtual Reality arts immerses us in the artists’ worlds of imagination and their creative process. Feel invited to contemplate and reconsider your own point of view. 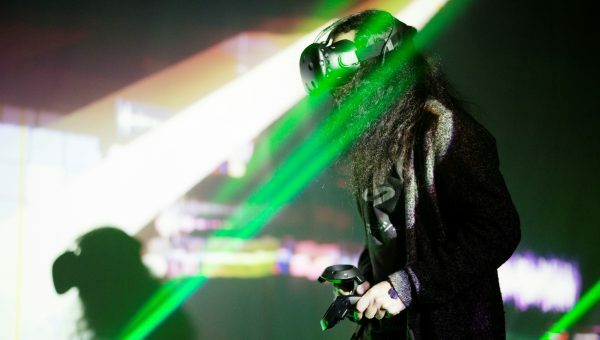 A unique combination of theatre and Virtual Reality. 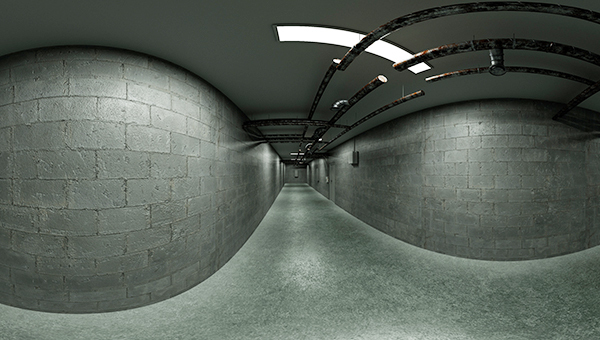 Schauspiel Dortmund and CyberRäuber create an immersive, interactive virtual space based on the production “Die Borderline Prozession” by Kay Voges. 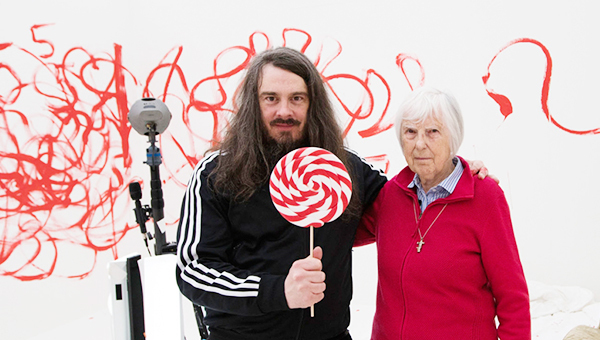 This first Virtual Reality production by artist Jonathan Meese and his mother Brigitte Meese is a journey into the heart of the “tyranny of art”. 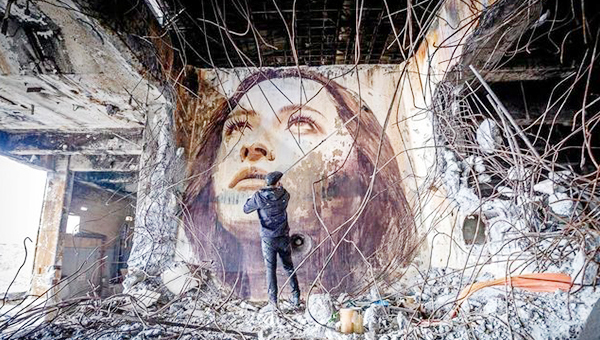 Street artist RONE creates stunning large-scale portraits of women’s faces. 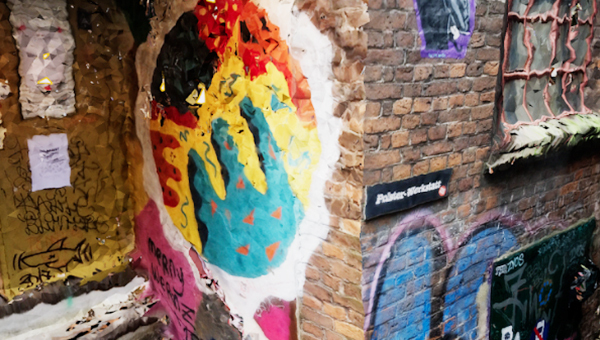 They can be found adorning soon to be forgotten spaces, acting as a commentary on gentrification and the masculine realm of street art. 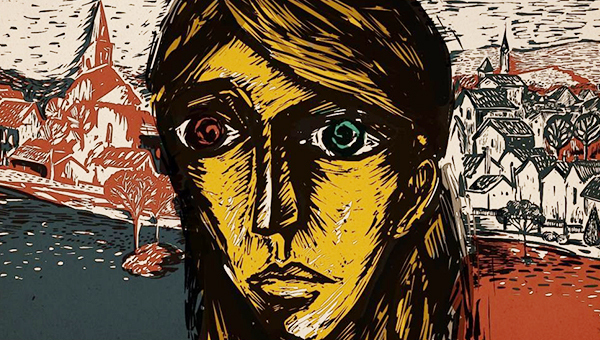 Vaysha, a young girl born with a left eye that sees only the past and a right eye that sees only the future. Like a terrible curse, Vaysha’s split vision prevents her from inhabiting the present. The “Land of Cloud” is a beautiful garden, but the Cloud People are oblivious to their surroundings. They stare into their devices, motionless, spellbound by whispers from The Cloud. The garden slowly envelops them in its boughs. 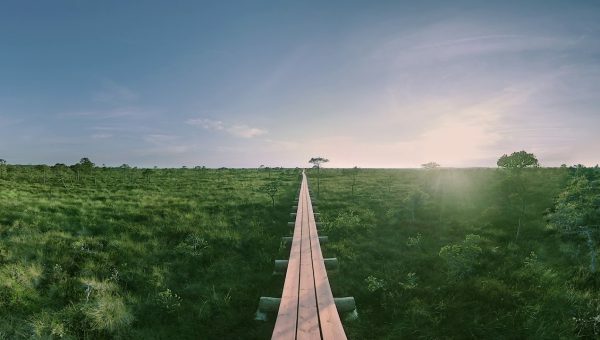 This project combines the oldest and newest what we have – the immeasurable richness of untouched nature and the latest achievements in technology. 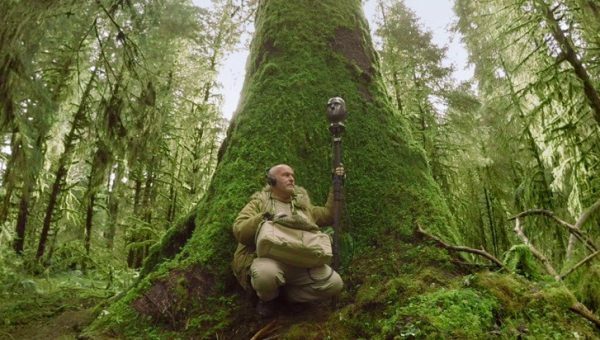 Escape to Washington’s sprawling Olympic National Park—one of North America’s quietest locales and a rare haven from the pervasive and damaging effects of noise pollution. A tenuous light vibrates like a star in the darkness. It comes to meet a man and leaves. He follows it. Whenever he is about to reach the light, it moves away. Will he be reaching infinity if he grabs it? 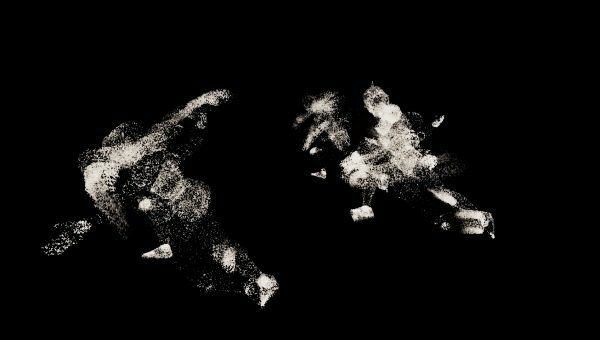 Blending real life with fantasy, this unique artwork is a look at sport and the suburbs, exploring ideas around loss and innocence, physics and motion and sport as science and religion. Virtual Reality isolates people? As if! 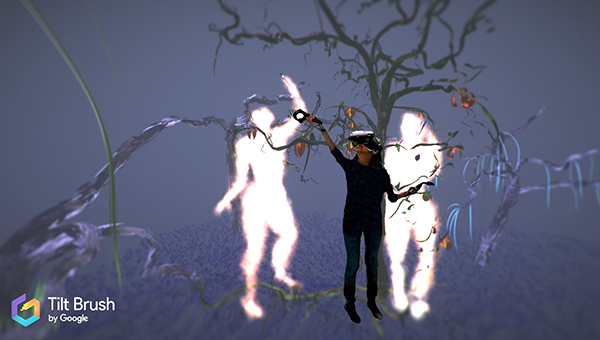 Innovative forms of VR art in theatre, music, or painting create collective experiences. And infinite possibilities to rediscover and rethink art. 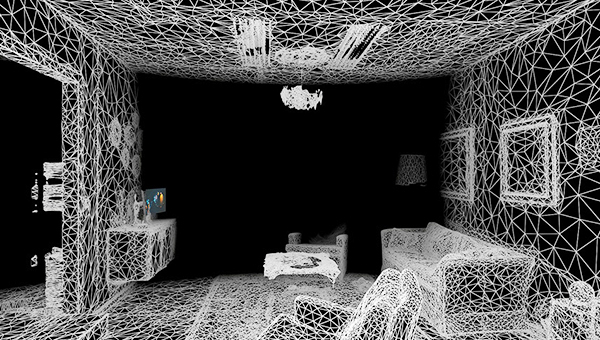 French Virtual Reality artist Mathieu Pradat will present his latest project “The Roaming” in this workshop. Participants can test the prototype consisting of virtual and physical elements and help develop it further. 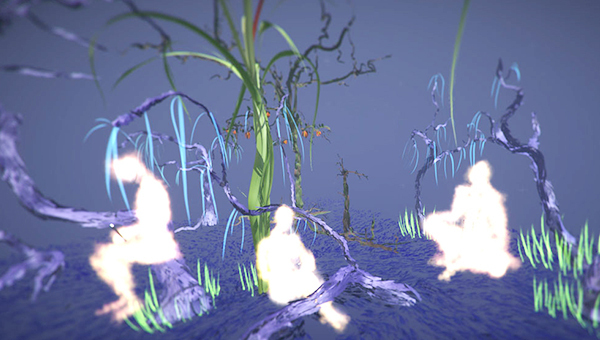 In her performance Tamiko Thiel demonstrates how she combines techniques of Western painting and Far Eastern calligraphy to create her “Google Tilt Brush”-piece “Land of Cloud”. The Glad Scientist is the pseudonym of Puerto-Rican artist Daniel Eric Carlos Hector Alberto Sabio. He utilizes VR technology to create stunning live audiovisual performances, at times making use of brain machine interfaces, projection mapping, and always sharing a direct line of consciousness with his audiences to be a part of both process and experience simultaneously. VRHAM! is a festival in Hamburg for Hamburg. We offer aspiring Hamburg-based VR artists a platform to present their work at the Grand Opening on 8th June 2018 in the VRHAM! Space. For the duration of the festival these experiences can also be watched on the free online channel “VRHAM! 2018 @ Magenta VR“. VRHamburg Ahoy! As Alice falls through the rabbit hole, she enters her own wonderland. This choreography is looking at the progress of evolution to determine the future of the human body in an increasingly technologized world. 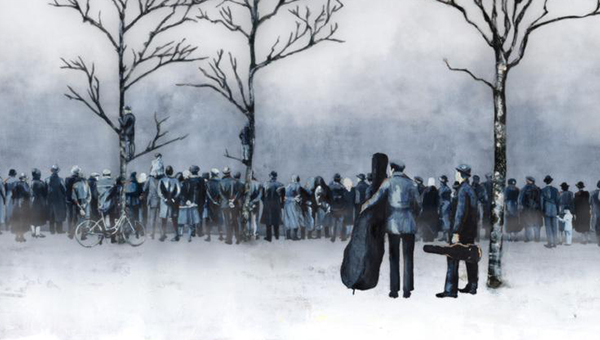 A virtual concert of French artist Kinnie Lane. Visit a virtual rendition of Hamburg’s Gängeviertel district. 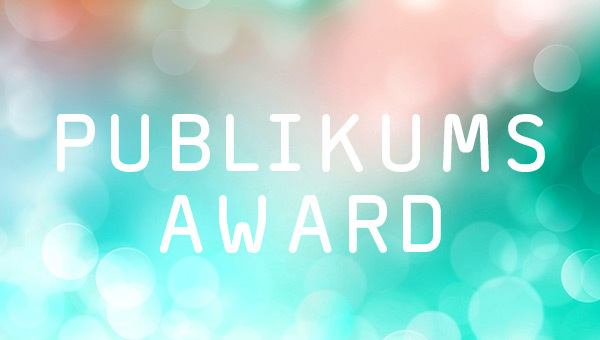 On the occasion of the first VRHAM festival we also introduce our own awards, the VRHAMMY Awards, presented by an international jury. 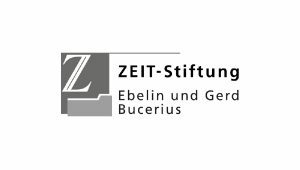 We would like to thank ZEIT-Stiftung Ebelin und Gerd Bucerius for their kind support. 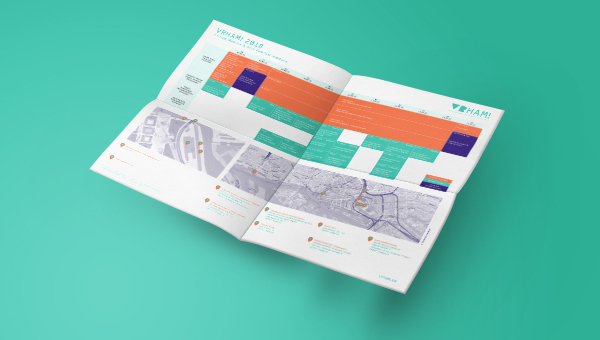 And your opinion counts, too: The VRHAM! 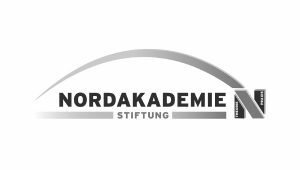 People’s Choice Award, supported by NORDAKADEMIE Stiftung, will be presented at the great closing party on 17th June 2018. VRHAM! 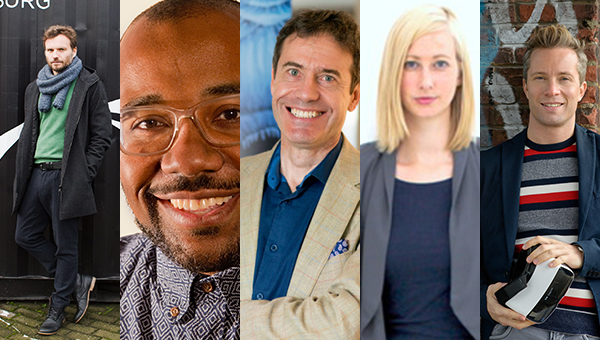 presents its own awards: five curators from New York, Berlin, and Hamburg choose the best VR experience and the HH Emerging Artist. Which experience did you like best? Vote for your favourite every day at the festival.